The haulage hub helps you find loads for your truck easily. Post your load and our system will automatically calculate the price and locate available drivers near you in minutes. It takes less than 5 minutes to register! With it, you can track your load from your device and the drivers of your load receives alert. 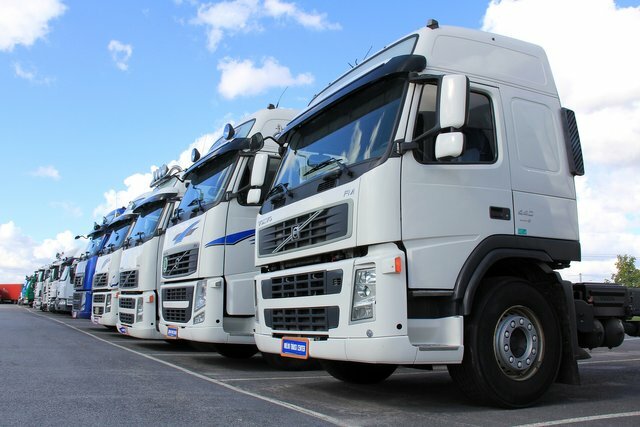 Its a powerful transport and logistic web solution where loads, trucks, drivers and load owners connect. This is a wonderful and transportation developing app, Being able to track my loads from my own personal device is the greatest joy i have with this app. The haulage is a well structured and tailored solutions to our transportation worries. I can't help the situation but just love this app. I am downloading immediately. @adoore-eu, You got a good hunt. 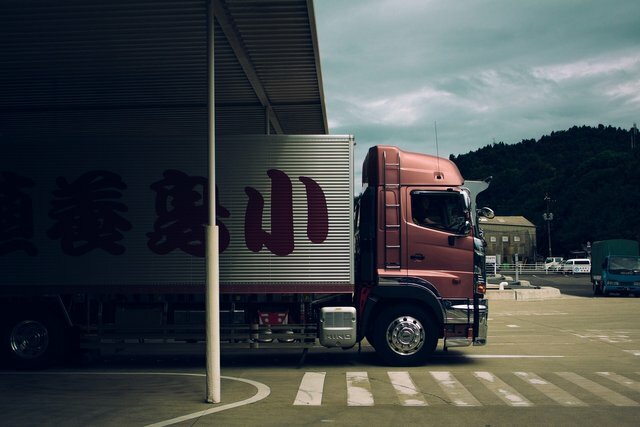 A great idea where everyone benefits.It takes the hassle out of logistics and streamlines connecting everyone together.I sometimes struggle looking for drivers to collect.This one app will benefit so many saving time and money.Great find.